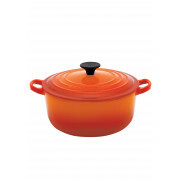 Please refer to Le Creuset care guidelines. Dishwasher Safe. 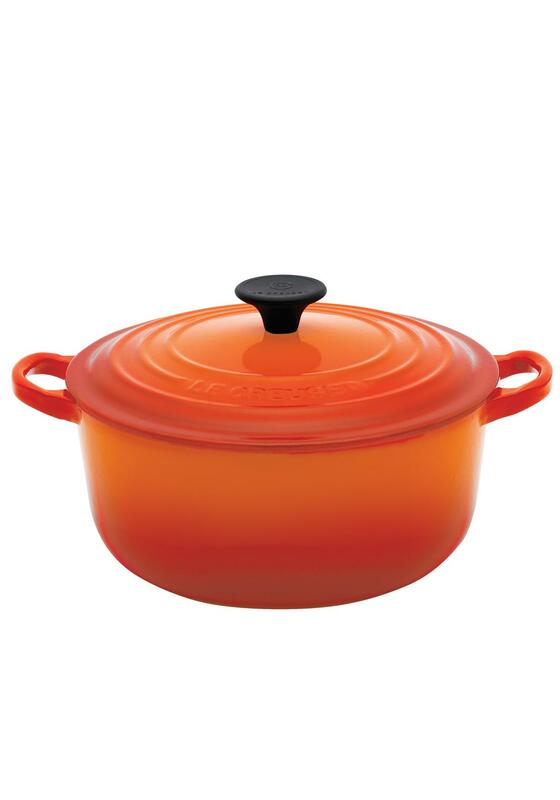 Le Creuset enamelled cast iron is extremely durable, but it may be damaged if accidentally dropped or knocked against a hard surface.